A lot of people have been asking if we do kid photos. Here's the thing. We don't because our commercial work keeps us so busy. We haven't had the time. But, the questions made us start thinking about how we can use our space to give you guys what you want. With the help of Southerly Flower Farm, we've created a Holiday set in our space! 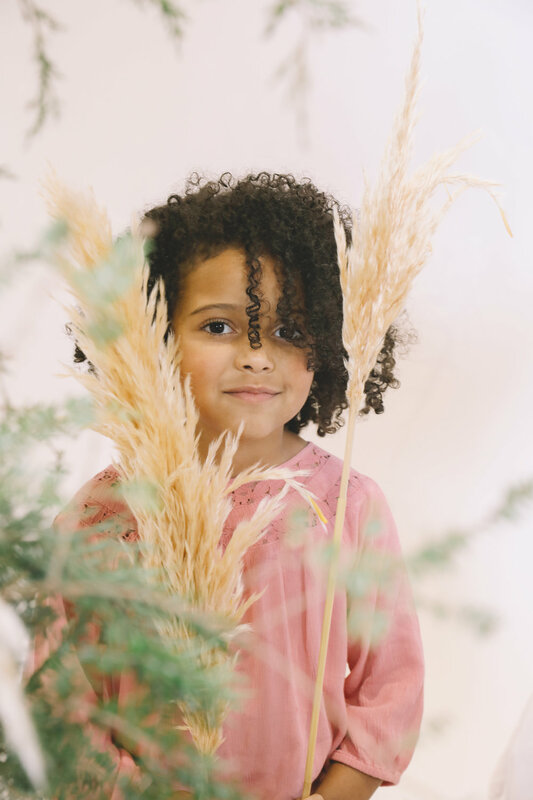 It's overflowing with florals and fairy lights and teepees, and we decided to offer seasonal sets for your minis to come play. We'll be shooting the babes through the month of December! So come by, shop in our retail space and take some photos while the getting is good! The response has been so big that we decided to create an eventbrite link so you can sign up and schedule your photos ahead of time!! We’ll wrangle the child while you shop for Christmas gifts.